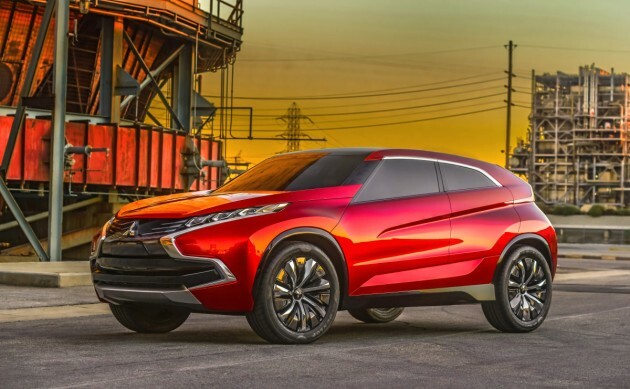 During a Q&A held Thursday with the folks at Jalopnik, Mitsubishi Executive Vice President Don Swearingen mostly echoed the sentiments of CEO and Chairman Osamu Masuko: no, Mitsubishi is not leaving the United States. 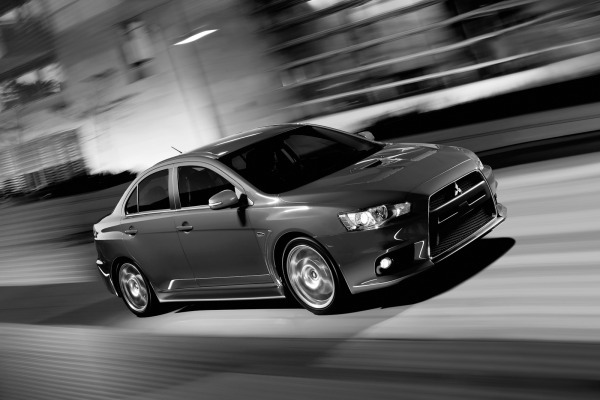 Yes, Mitsubishi plans on continuing to expand its model lineup. Yes, that includes a Mirage sedan, a Lancer replacement, and a possible return for the Montero. No, guys, seriously, Mitsubishi is not leaving the United States. The most exciting answer, arguably, was included in the latest confirmation that dreams of an EVO XI are just that—dreams. 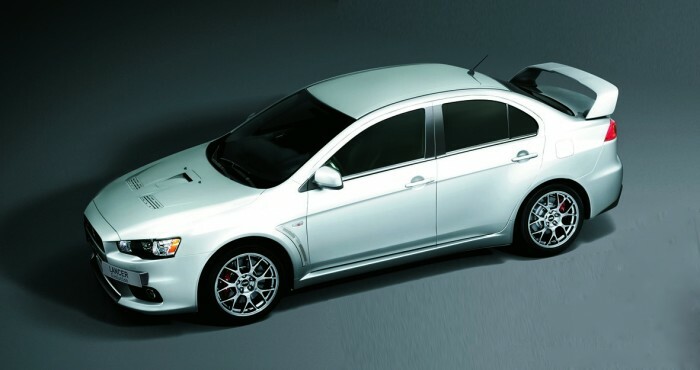 Now that’s a plan we can get behind, even if it’s basically just another run of the 440-horsepower Lancer EVO X FQ-440 MR that Mitsubishi sold in the UK in the first half of 2014. Of course, there were some less-than-satisfying answers peppered throughout: Jalopnik’s own Matt Hardigree posed an important question that is on the mind of most who are hopeful that Mitsubishi survives for more than a few more sunsets—what radical change do you intend to make to turn non-believers into converts? That’s all very good, and it’s true. Mitsubishi has survived, and inch by bloody inch, it lives. But it’s still not an answer. If the EVO is going by the wayside and, by Swearingen’s own admission, the Mitsubishi brand tends to connect with younger buyers, what is the next big step?